Does someone have this lp ? The A side is a real "treasure", isn't it ? 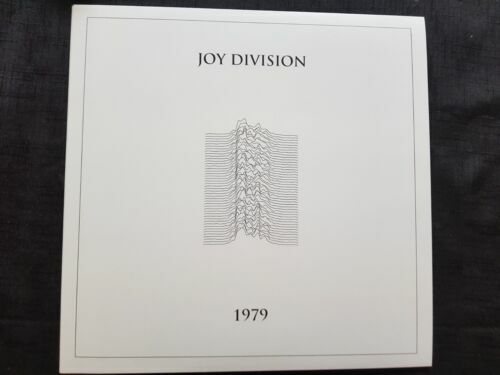 Just come to order the 1979 Lp. For the Lyceum, have to find one at a reasonnable price now ..
Where did you buy the Lyceum ? Ebay ?